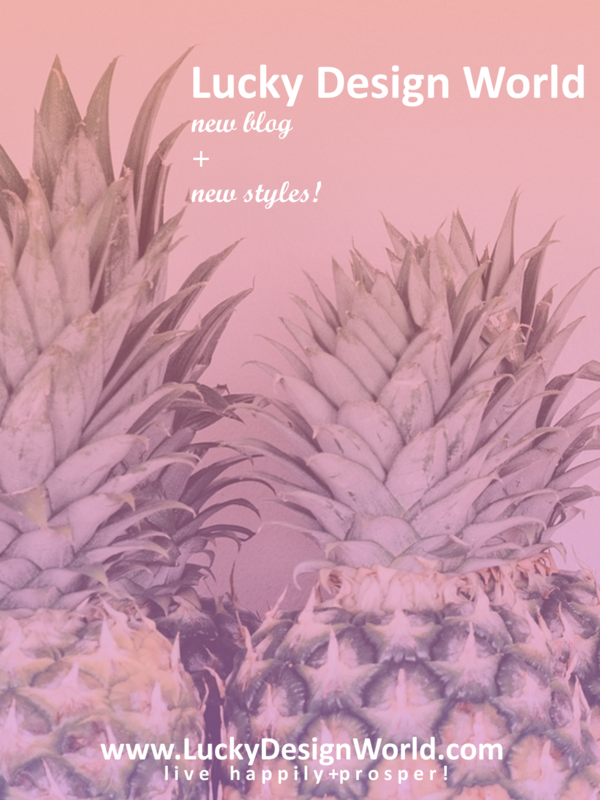 Hello + Welcome to Lucky Design World’s blog! Currently a store on Zazzle, but now here’s the first blog post because there is so much to share about the store’s collections and having a blog, it’s now possible to feature some fun aspects to the “behind the scenes” portion of having a store and design studio. The store opened in October of 2016 and since then, every month the store is growing in products and collections. There are now 20 collections of designs – All by Lucky Design World. The newest is Tropical Typography Oahu Hawaii // Personalize Collection. It’s definitely a fun, summer design to wear all year long! A collection featuring a contemporary typography design that showcases the tropical palm trees and big blue sunny sky of the Pacific Island of Oahu! Personalize any of these designs with your name, couple names, friends, or add your own message like : “Waikiki Aloha!” Wear this trendy design all summer or whenever/wherever you want to have Hawaiian Aloha Lifestyle present in your life! 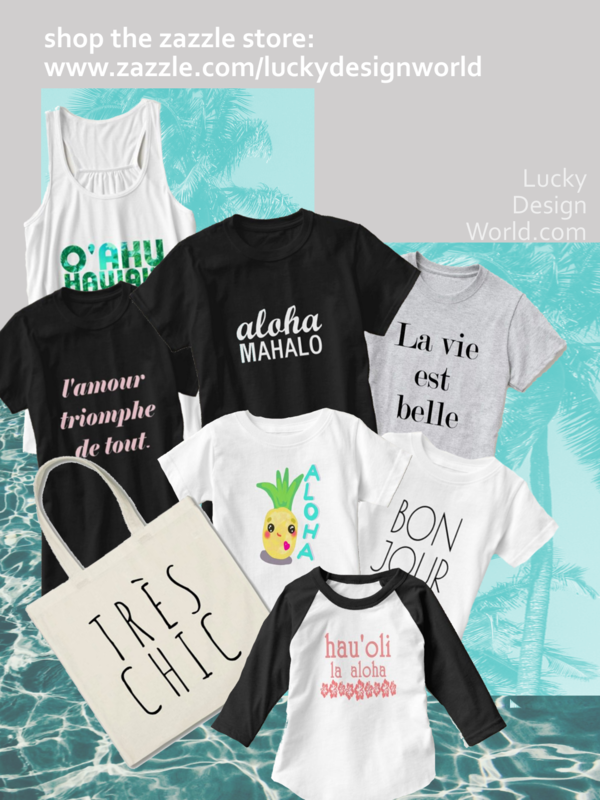 Artist + Zazzle Store | French Quotes + Aloha Lifestyle designs + Good Luck Symbols! visit the new blog! & shop with Zazzle! www.zazzle.com/LuckyDesignWorld …please repin if you like this design – mahalo & thanks! What are some neat + cool things about the store? New: Modern + Impressive Businesscards! Products: Over 400 + more products added often! Currently over 20 Collections – exclusively – with designs by Lucky Design World! Next PostNext Featured on Zazzle’s Homepage: Top Pick for Trucker’s Hat!